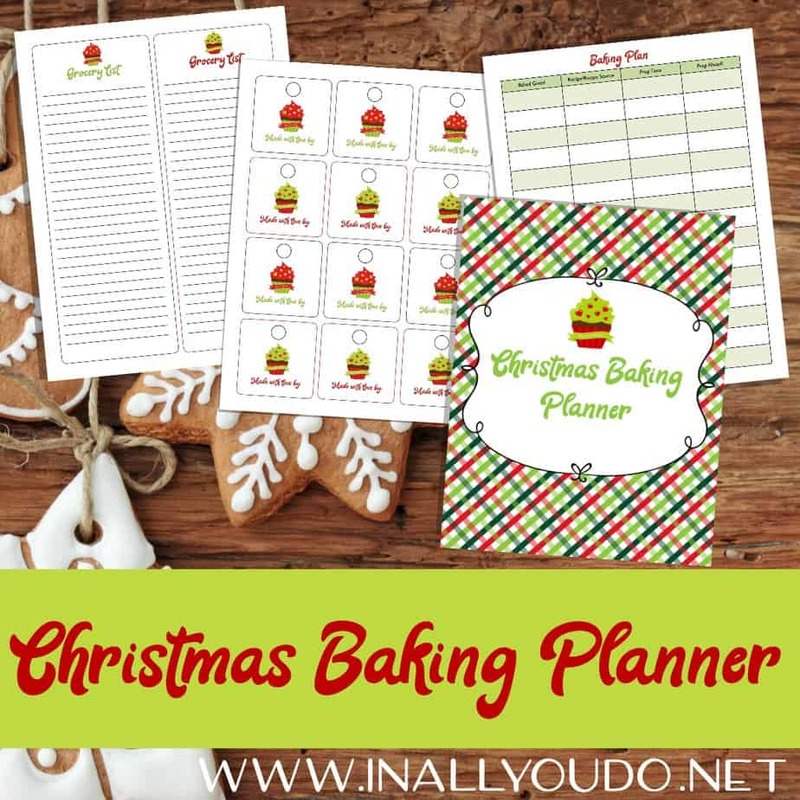 Our Christmas Baking Planner has everything you need to ensure you have all the ingredients ready and your meal planned out. Plus a few extras! 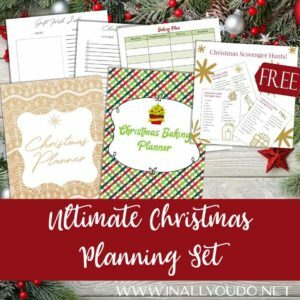 Are you hosting Christmas at your house this year? 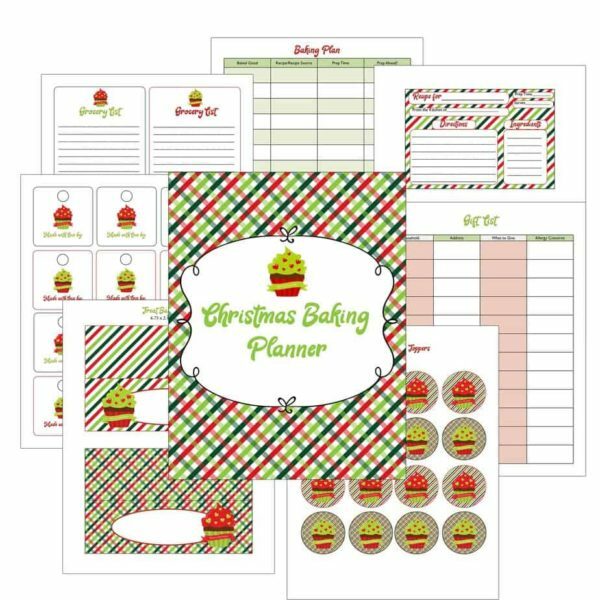 Need help getting the menu planned out? What about a cooking or baking schedule? Our Christmas Baking Planner has everything you need to ensure you have all the ingredients ready and your meal planned out. Plus a few extras!